Oldcastle Defender pre-engineered wall systems are designed to address safety and security threats specific to critical infrastructure. THE DEFENDER WALL SURROUNDS AND PROTECTS TRANSFORMERS FROM WIND SPEEDS IN EXCESS OF 130 MPH. UL 752 Level 8 Rated. Able to withstand 5 shots from a 7.62mm rifle utilizing lead core, full metal copper jacket, military ball rounds grouped within a 4.5 inch square. 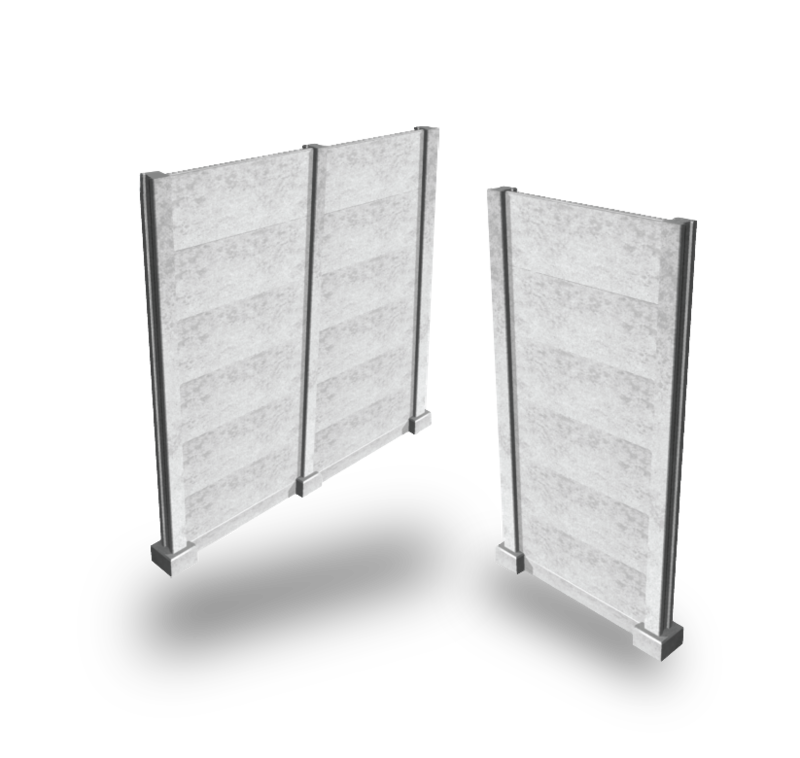 Maximum wall heights of 40 feet to protect assets from flying debris. Defender Wall allows for one day installation by substation contractor. Lightweight panels/columns allow for quick assembly with low capacity boom trucks. 10’ to 40’ heights available.